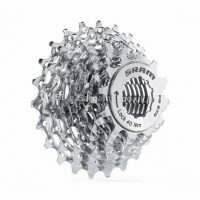 Cheap Gearing whatever the gradient! 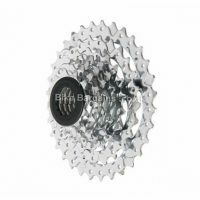 Cassettes, in cycling terms, are the small set of cogs located on your rear wheel. 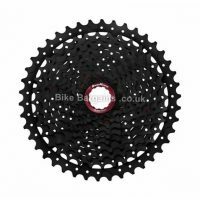 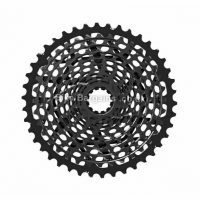 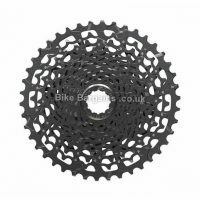 A new cassette must be compatible with both the rear hub, as well as your current gearing system (rear mech, shifters etc) and also number of gears – if in any doubt then please contact the retailer, or play it safe by replacing your old cassette with an identical model. 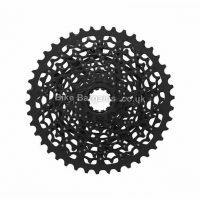 Each model will state the number of cogs (or speed – this could be anything from 6 to 12) as well as the gearing ratio. 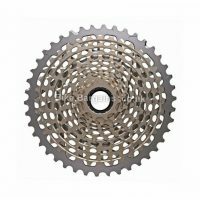 This will be displayed in numerical form, such as 12-32 – which will mean that the smallest cog as 12 teeth, and the largest 32. 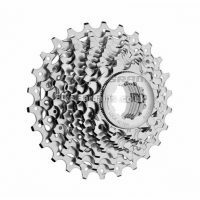 The smaller the first numeral, the faster you can travel downhill, and the larger the second number, the easier it will be to spin up the steepest of gradients. 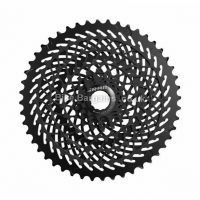 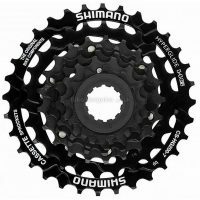 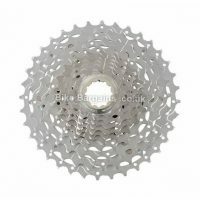 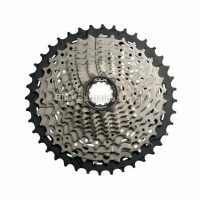 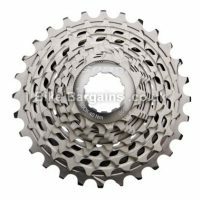 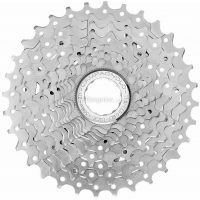 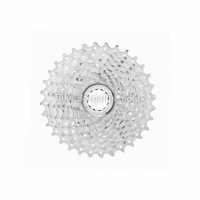 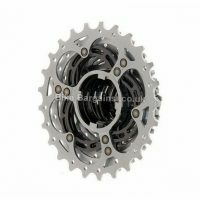 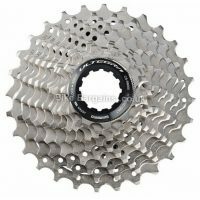 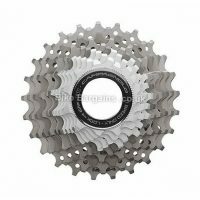 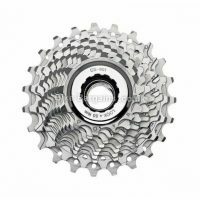 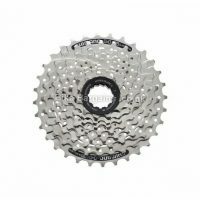 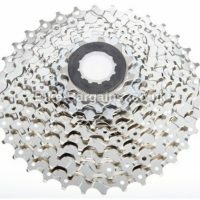 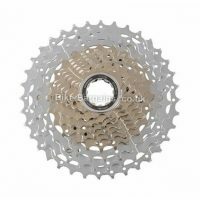 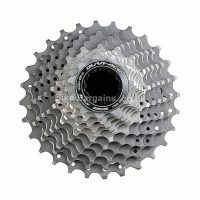 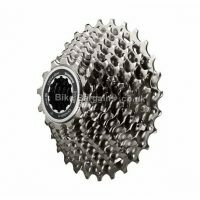 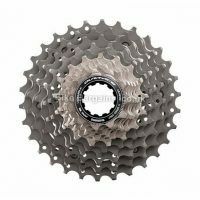 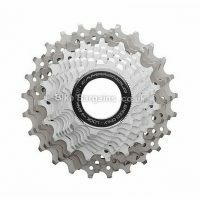 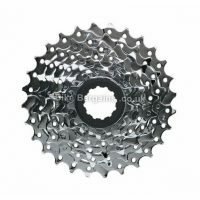 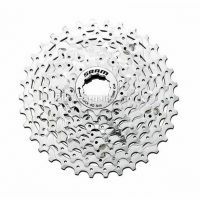 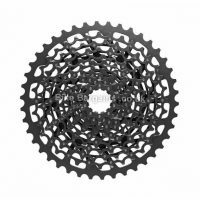 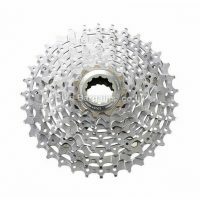 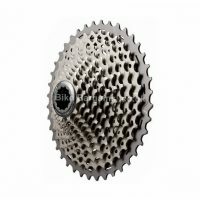 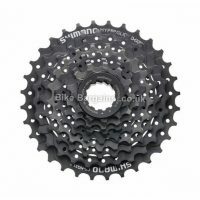 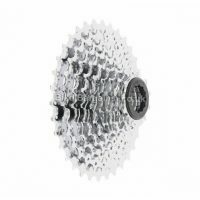 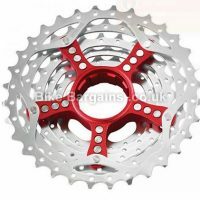 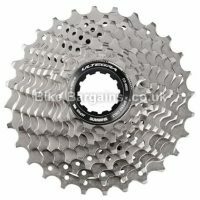 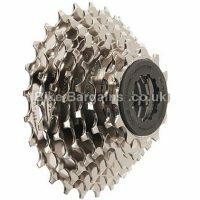 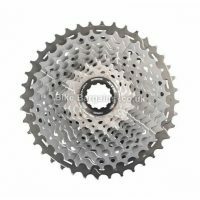 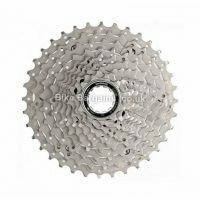 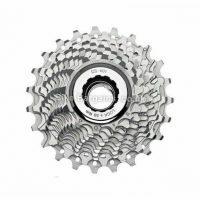 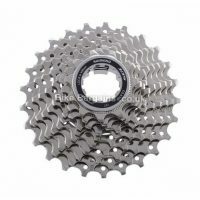 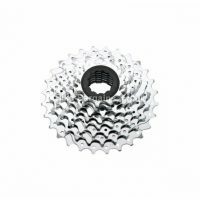 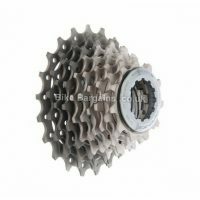 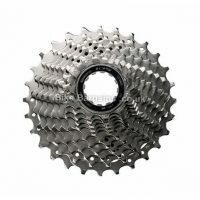 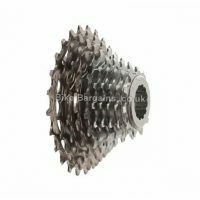 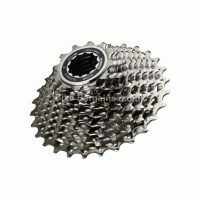 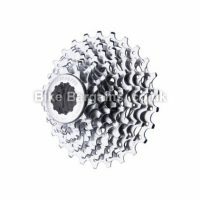 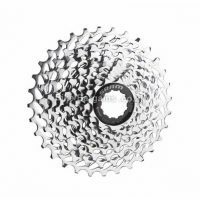 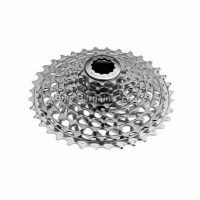 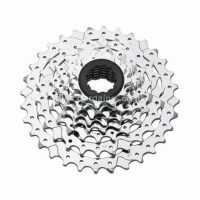 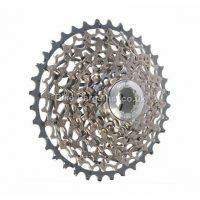 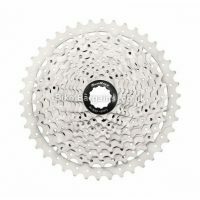 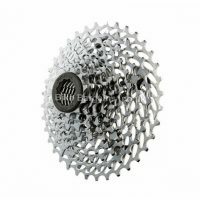 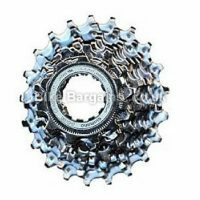 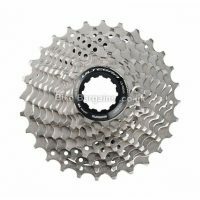 Mountain bike cassettes tend to feature a larger range of gearing than the equivalent road cassette. 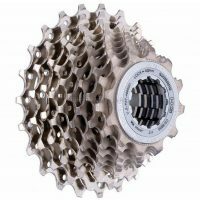 I’ve tried to specify weights and as much info as I can find about each model, to help you decide which is the most suitable for your ride and joy! 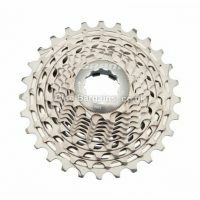 Oh, and if you’ve been using the same cassette for quite a while, you may find you need a new chain too – otherwise your gears will be skipping each time you put pressure on the pedals! 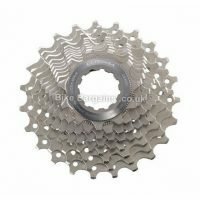 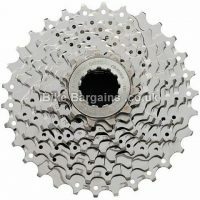 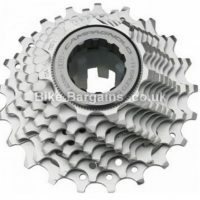 Search for Cassettes - select your Riding Type, Brand and number of Gears then click Search!